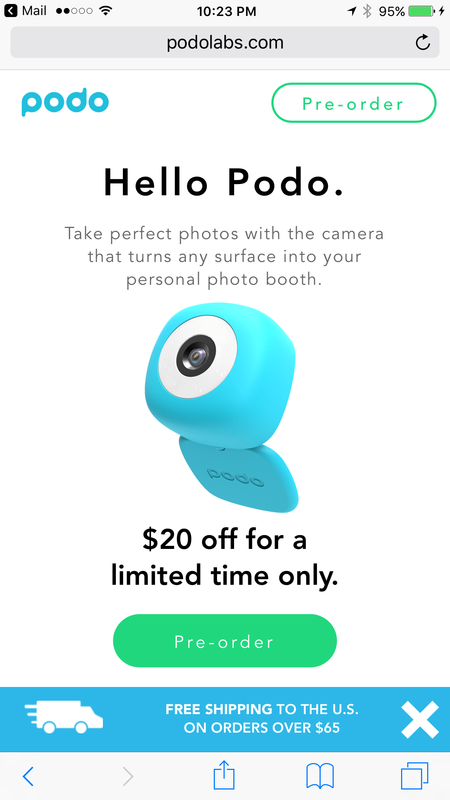 I have been looking for a gadget like Podo for quite a few years. I just can’t seem to take a decent selfie. 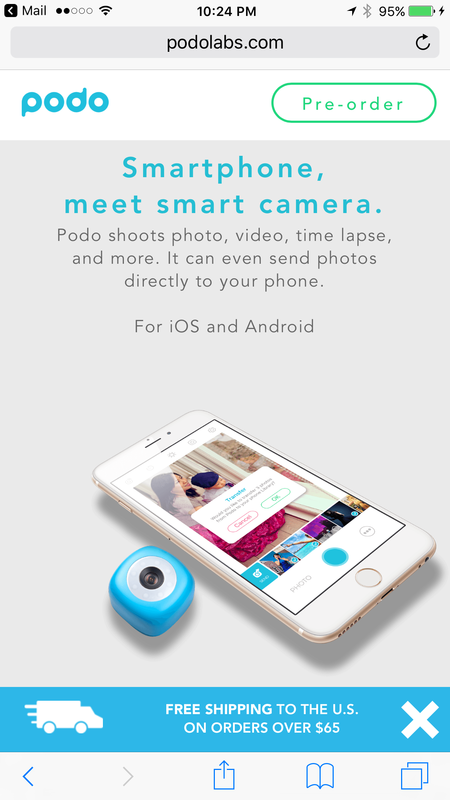 Now, Podo can take the selfie for me. 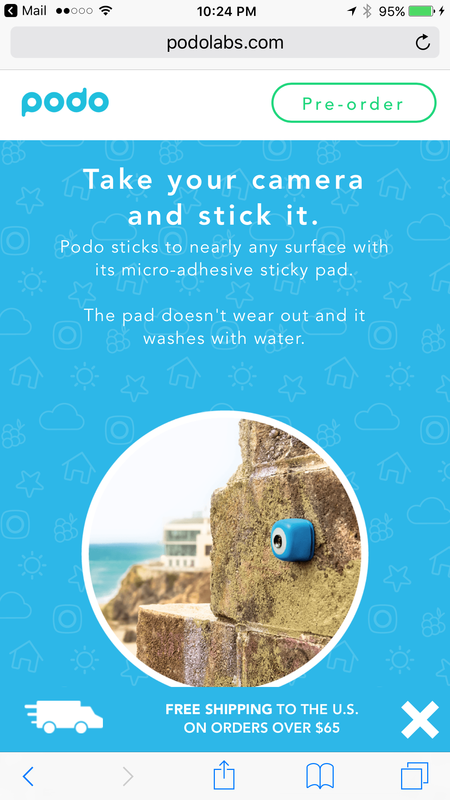 All I have to do, is stick the Podo on a wall or any surface, open the companion app on my cell phone, and make sure that it connects to the camera (Podo) over Bluetooth. It’s really simple after that. I set the timer to get myself ready to pose, and then a series of LEDs around the lens let’s me know that my picture is being taken. The photo then appears on my smartphone. 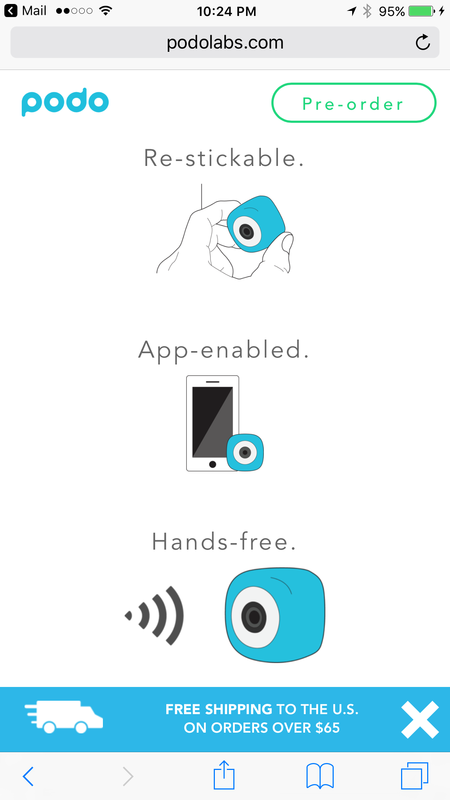 Podo is also capable of taking videos, but it has very limited capacity. 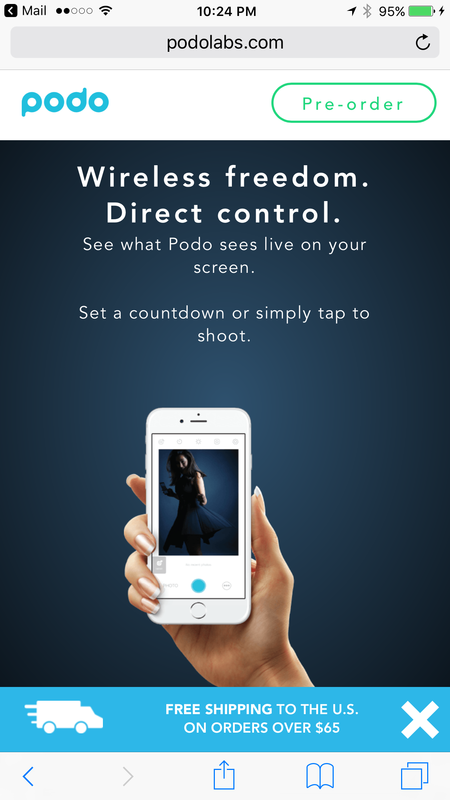 Podo has a two-hour battery life and 4GB of storage. That’s good enough for me. Price is around $50 on Amazon. This entry was posted in digital, senior lifestyle, tech and tagged podo, Selfie by loiswhitman. Bookmark the permalink.